The SIG Sauer P224 packs in a few surprises for a subcompact pistol, such as a double-stack magazine capacity, sleek but lightweight all-metal body and a relentless durability. When it comes to carrying and concealing we have a line of Sig Saur P224 Concealed Carry Holsters that is unmatched in the industry. 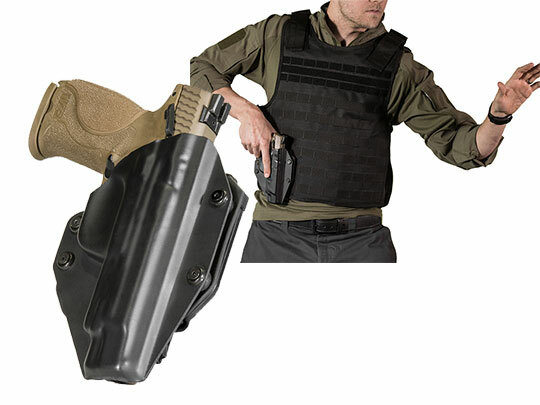 Alien Gear's Cloak Tuck 3.0 holster will reinforce the safety and reliability of your P224 pistol with several unique and cutting-edge features. 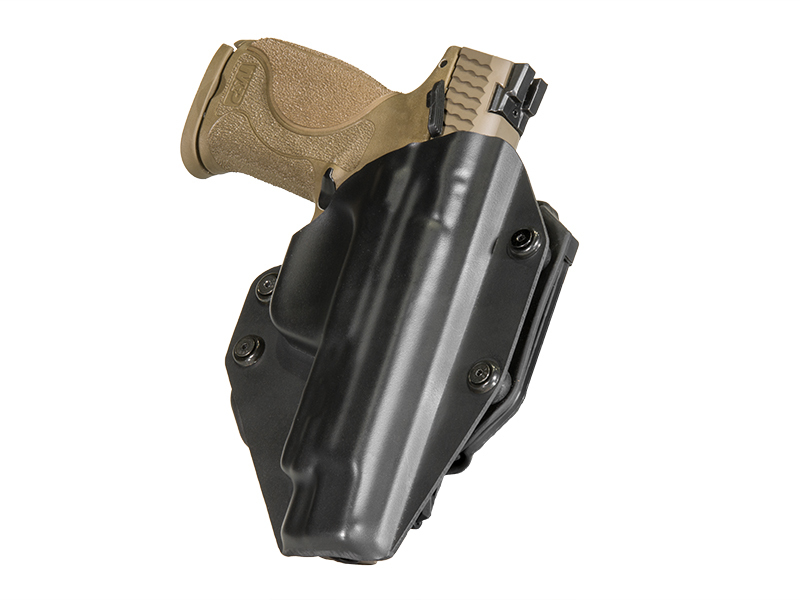 The Sig P224 IWB holster allows you to make it personally yours with an adjustable cant (angle) to determine how tilted you would like your pistol to sit and an adjustable ride height that determines how high or low you prefer your firearm to be. You can select your exact preference of how tight or loose you would like your Sig Sauer P224 gun holster with an adjustable retention, and a one-of-a-kind Alien Skin material further ensures your gun will stay put when holstered. 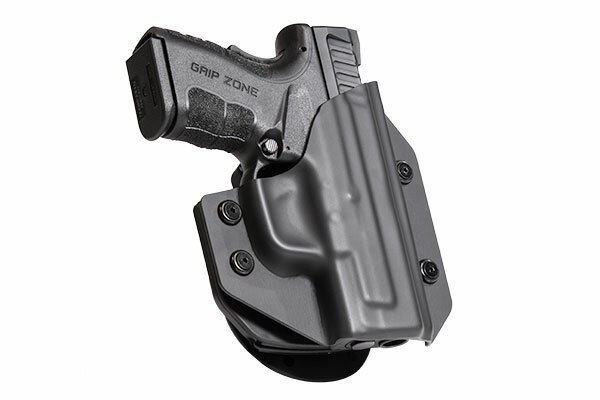 This holster has a spring-steel core that further improves holster retention. 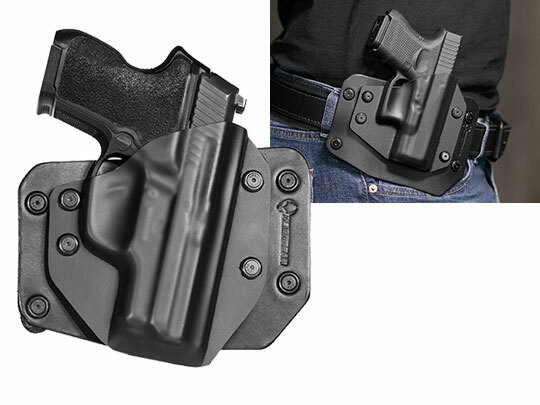 One of the most important characteristics of this P224 inside the waistband holster is a soft neoprene fabric backing and an overall unobtrusive design that will give you consistent comfort for your everyday carrying experience. 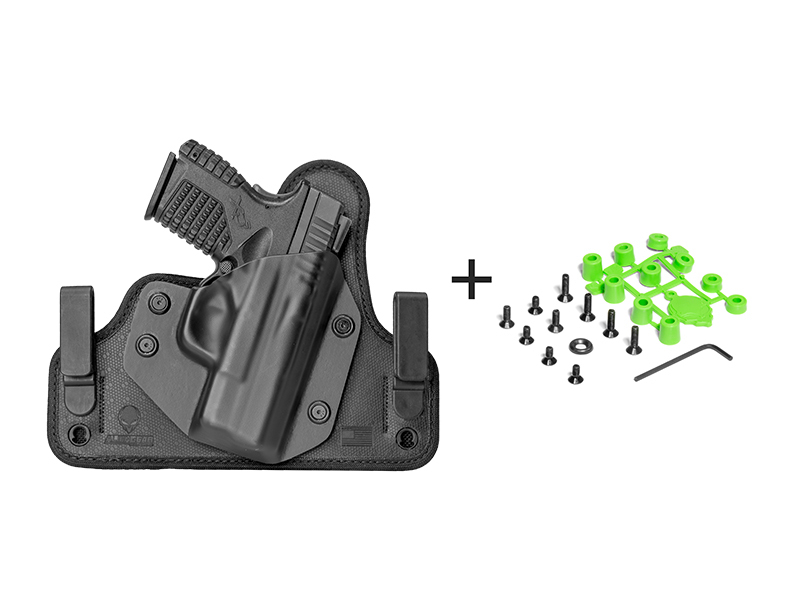 Consider taking a step into the unknown by purchasing an Alien Gear Holster, and with it's Iron-Clad Triple Guarantee, you are covered for life. You will be able to test drive the holster for 30 days, trade holster shells anytime to fit a different firearm, and enjoy a Forever Warranty - all of which won't cost you another cent after purchasing. 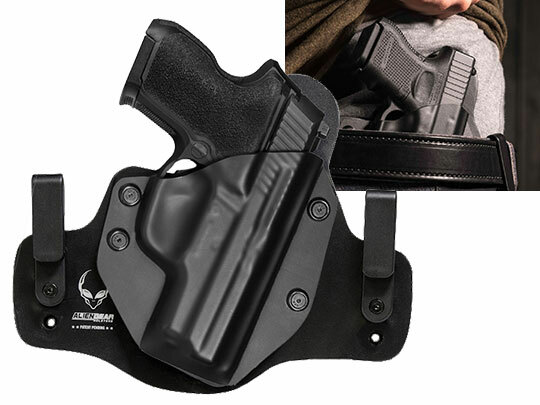 Alien Gear Holsters also offers other premium holsters to carry your firearm, such as our P224 owb holster at an affordable price.